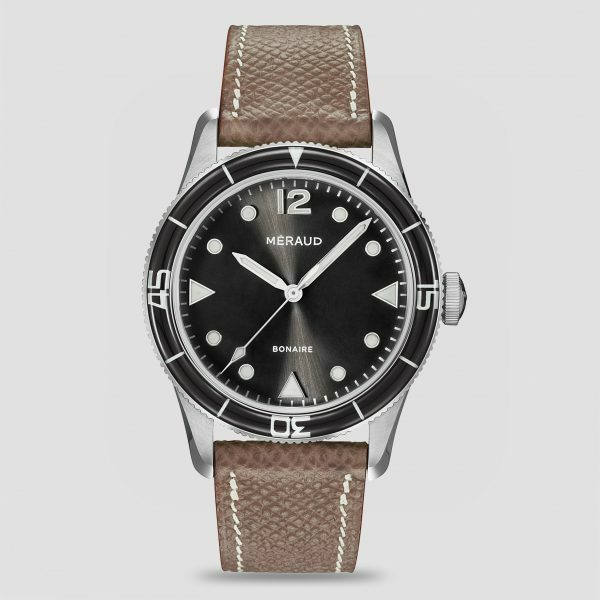 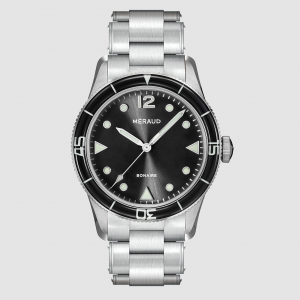 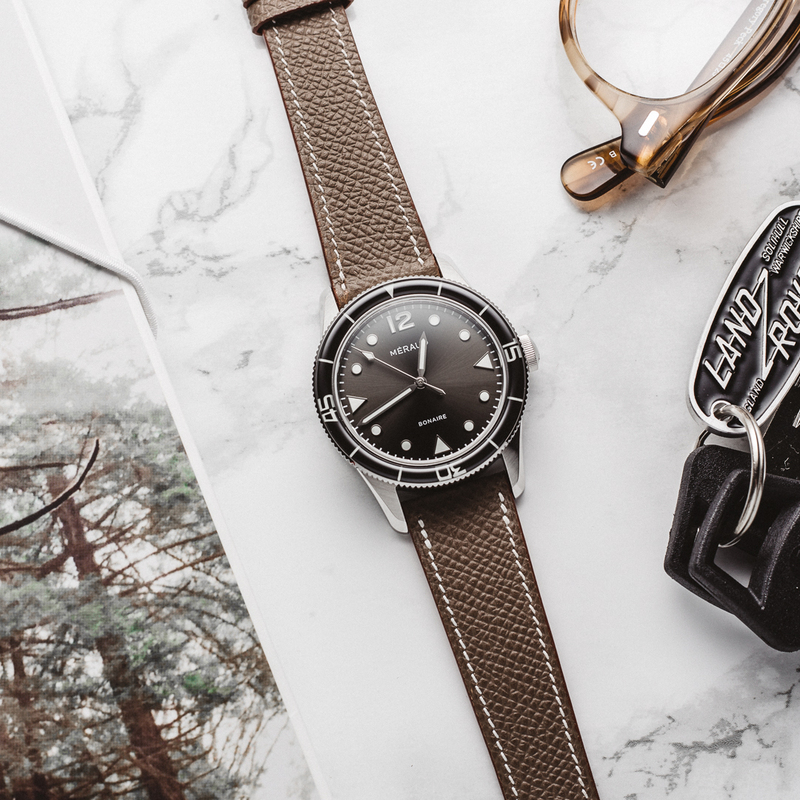 The Méraud Bonaire dive watch features a modern, water-resistant case and Swiss automatic movement at an unbeatable price. 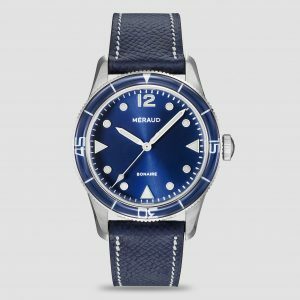 PRE-ORDER ONLY UNTIL 31st of JANUARY. 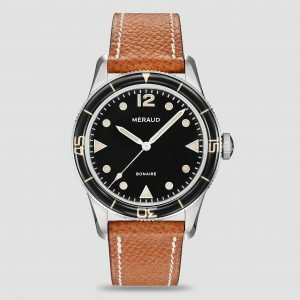 PRE-ORDERS BENEFIT FROM A 23% DISCOUNT. 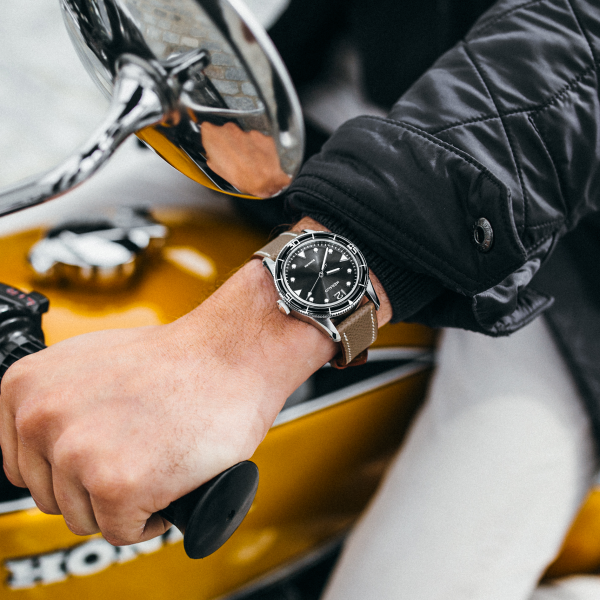 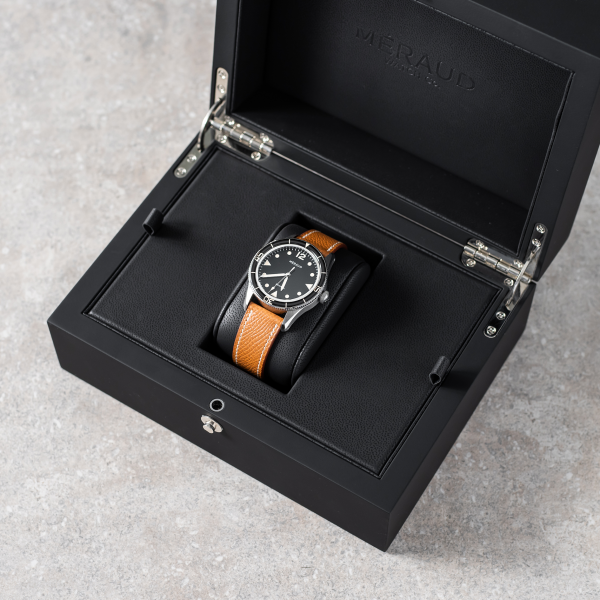 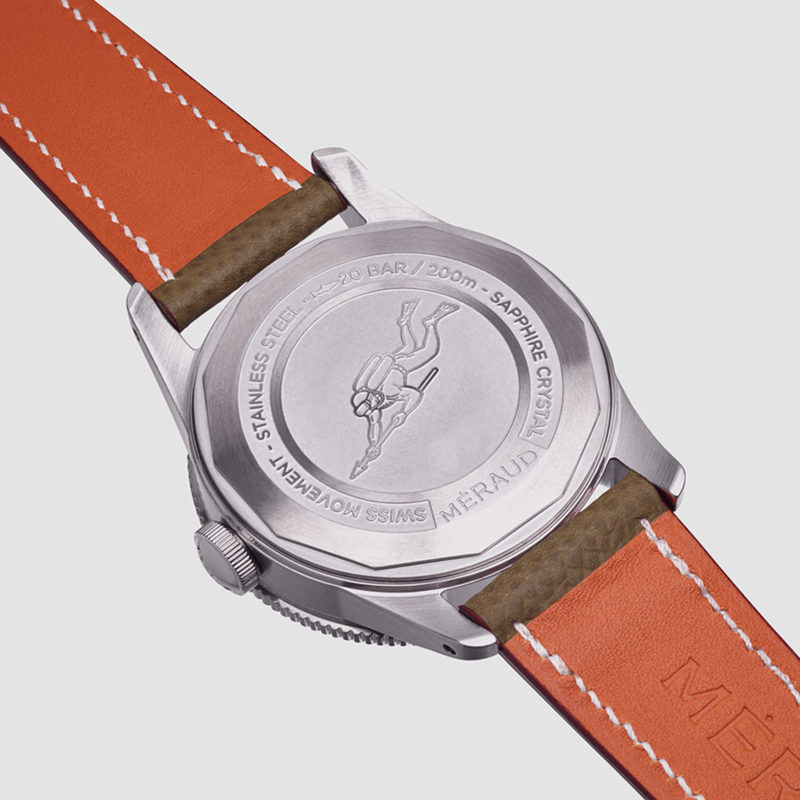 In December 2016, the founder of Méraud has taken the first step into creating this timepiece, inspired by the passed and fueled by his passion for watches. 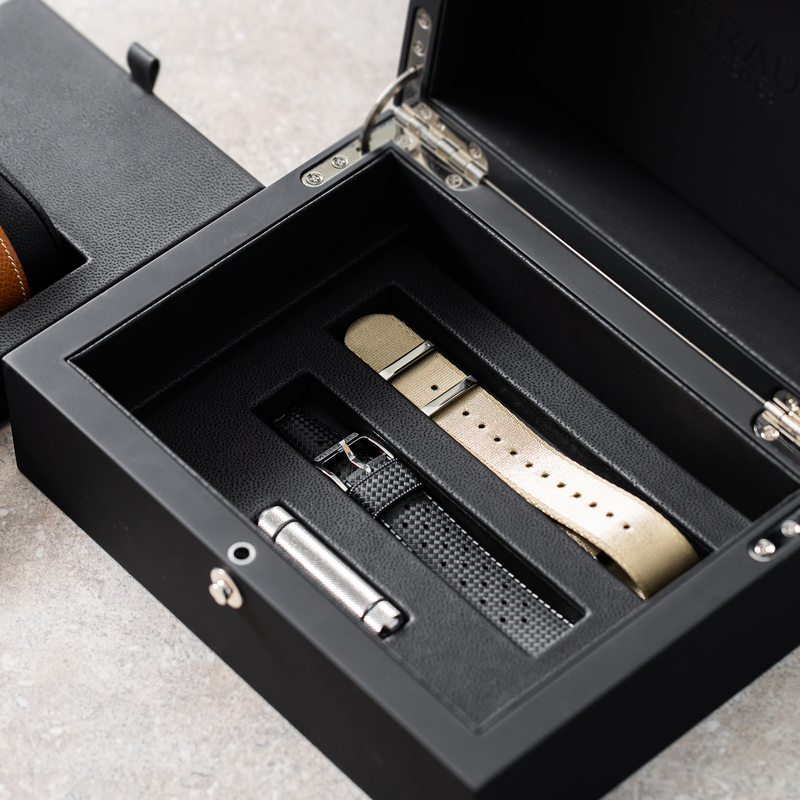 As a collector himself it was important to offer a collector’s package with attention to the right details. Almost 2 years later, the Bonaire has entered the market. 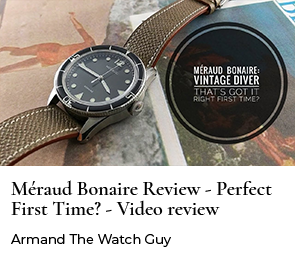 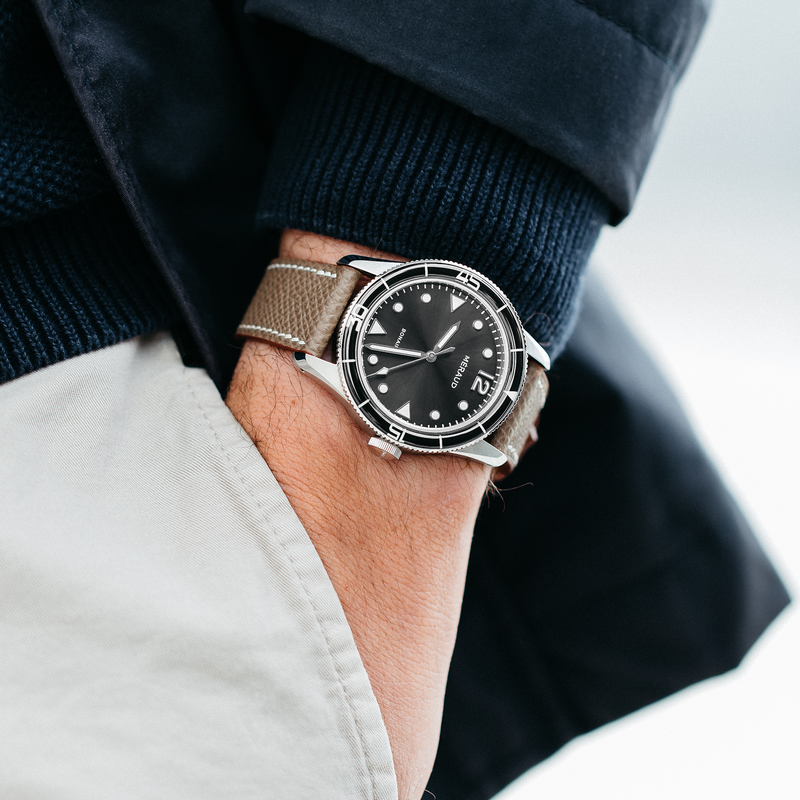 The Bonaire comes in a 39mm case which is crafted in stainless steel, is water resistant to 200 meters, and features a screw-down crown for additional underwater security. 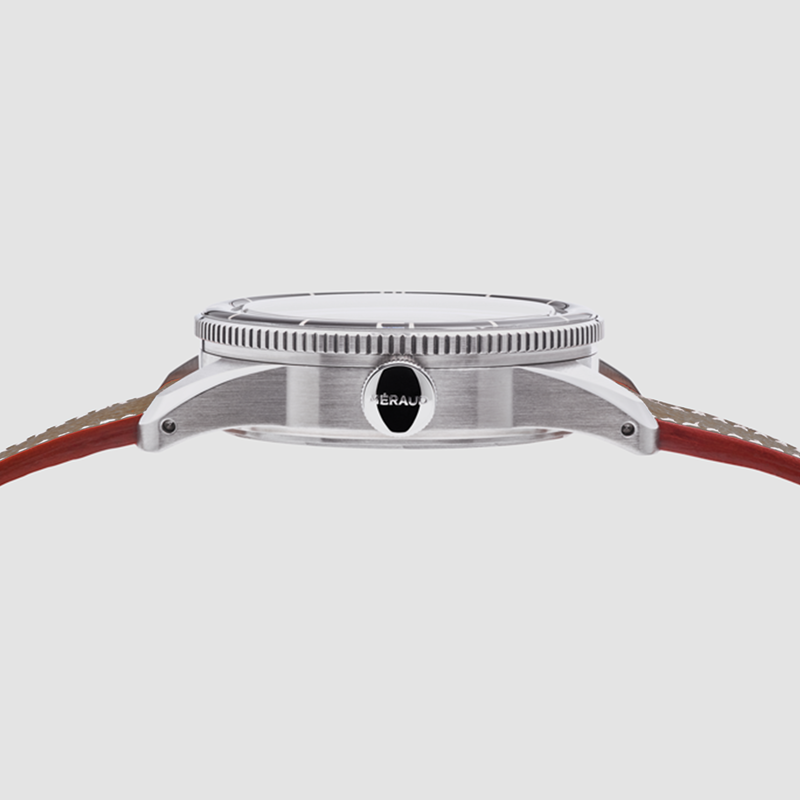 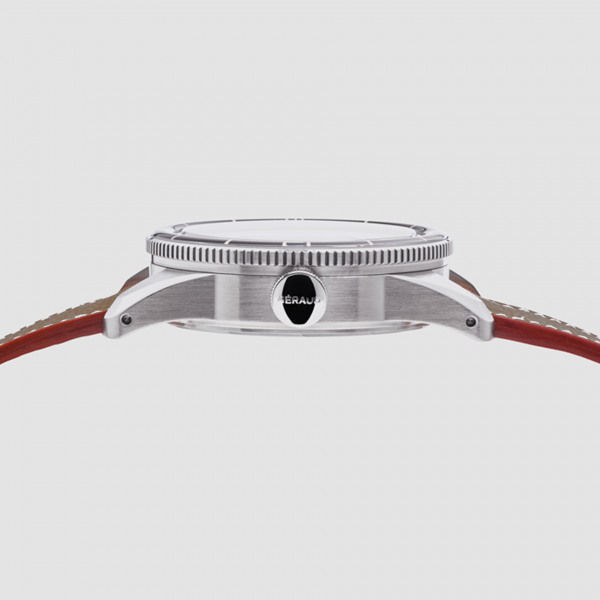 And of course, each comes with a unidirectional bezel for timing dives. 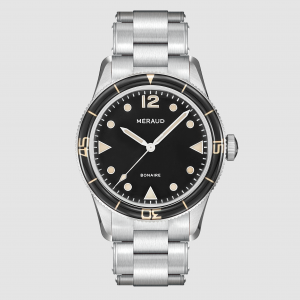 There are also three main dial styles; the Graphite Grey dial is inspired by dive watches from the past yet with a modern touch and feel. 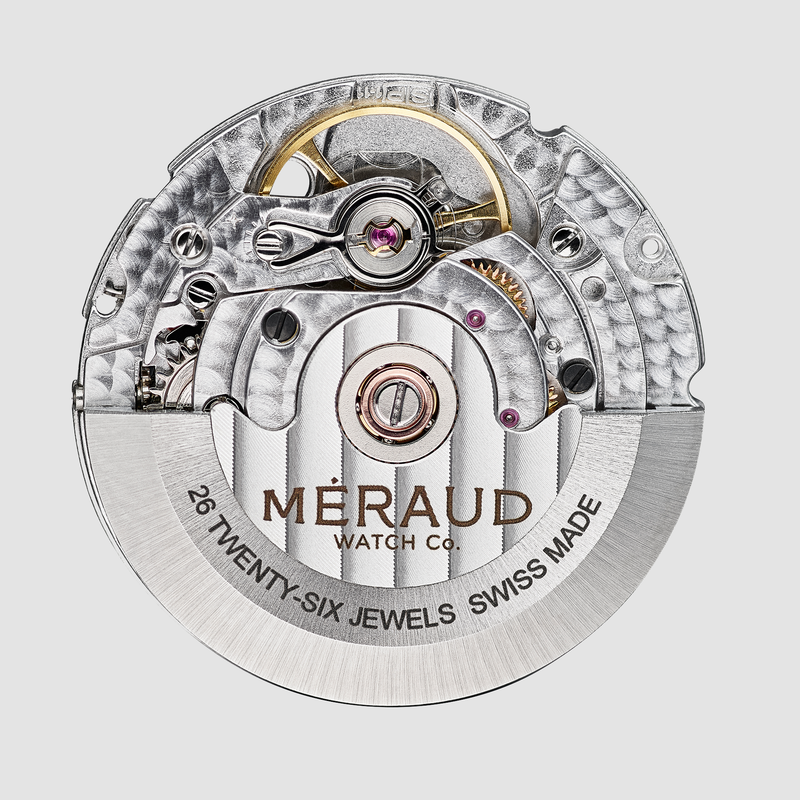 It employs a warm grey sunburst dial with luminous numerals to depict the cardinal hour positions. 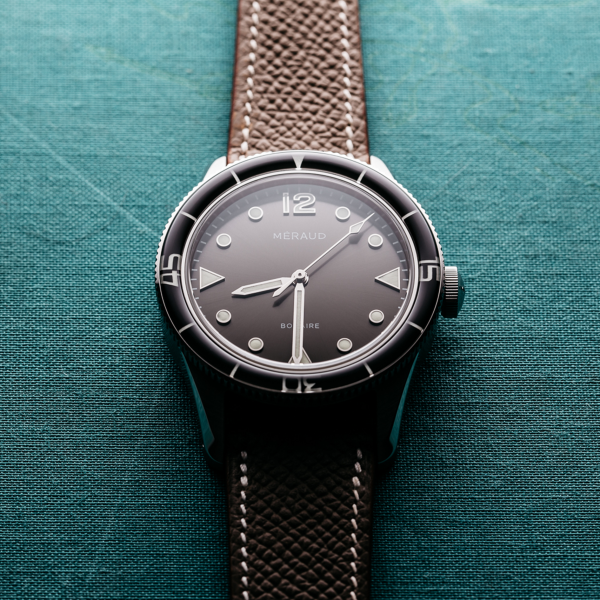 Each piece comes with a slightly domed sapphire crystal, and a curved sapphire bezel lending a distinctive vintage character to the bakelite bezels from back in the day. 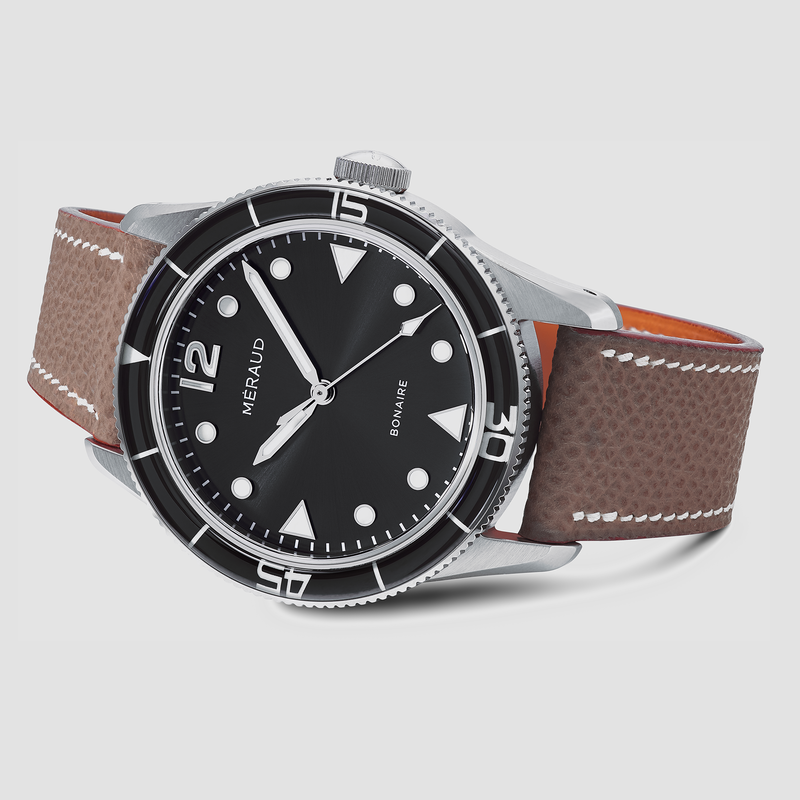 Each Bonaire comes with two extra straps, rubber tropic and nato as well as a handy but good looking strap tool. 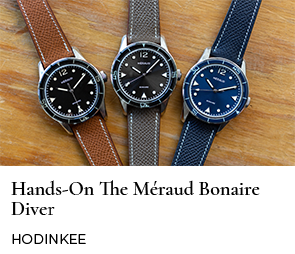 An assortment of straps is available.